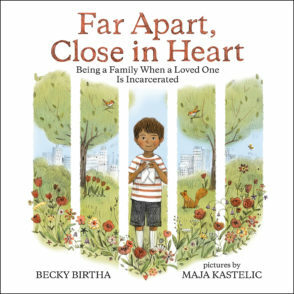 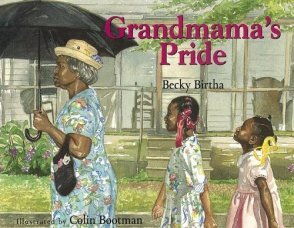 Becky Birtha is the author of Grandmama's Pride, which received a Golden Kite Honor Book Award for Picture Book Text for 2005. 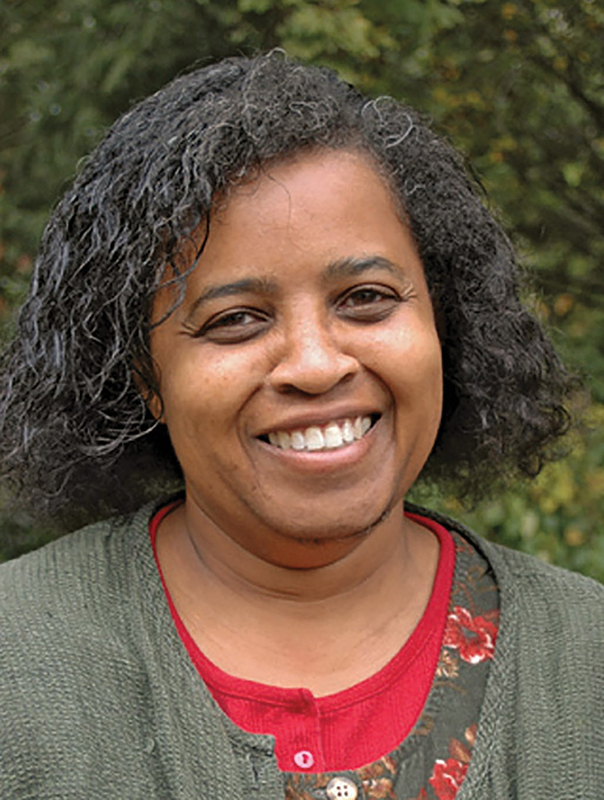 She often eats beans, and among her most prized possessions is her grandmother's sewing machine. She lives in Pennsylvania.